According to the Occupational Safety and Health Administration (OSHA), failure to control hazardous energy accounts for nearly 1 in 10 serious accidents in the workplace. These accidents are preventable. 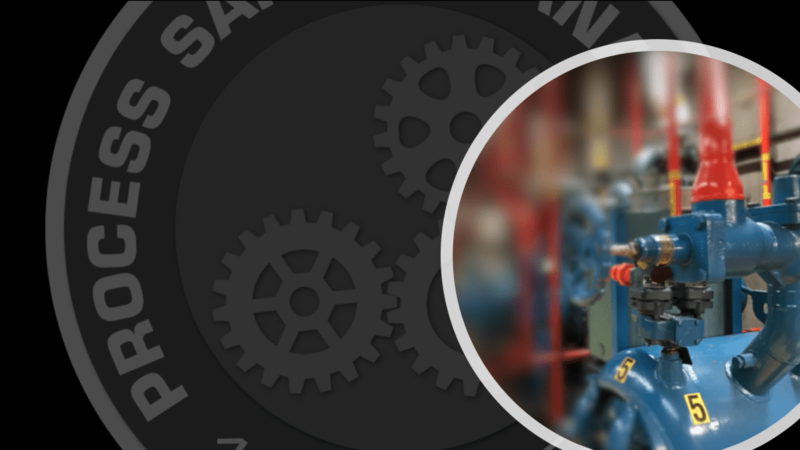 This course is designed for engineers, maintenance workers, or supervisors who are responsible for the servicing and maintenance of machines and equipment in which the unexpected energization or startup of the machines or equipment, or release of stored energy, could harm employees and what they need to know in order to effectively and safely do their job. 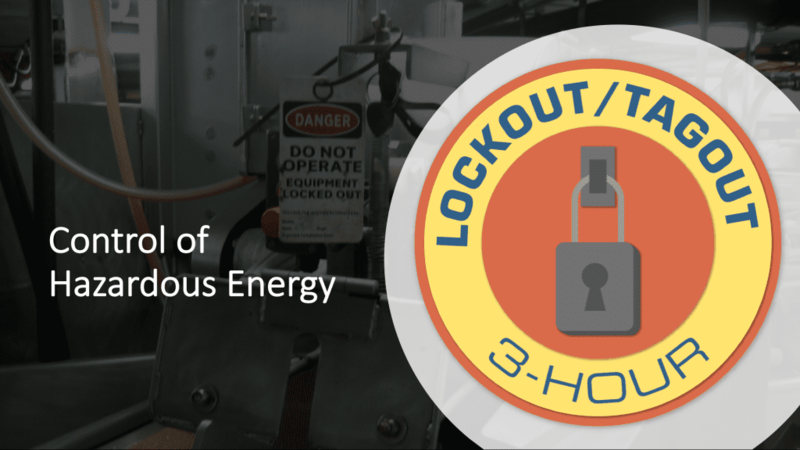 Topics covered include: types of energy and their hazards, electrical safety basics, Federal/State requirements, contractor coordination, six steps for lockout and lock out devices. Course can be general or tailored to a specific operation/facility. To schedule a class at your facility contact Kris Compau at 206-331-4130 ext. 115 or by email at KrisC@iworkwise.com to register. 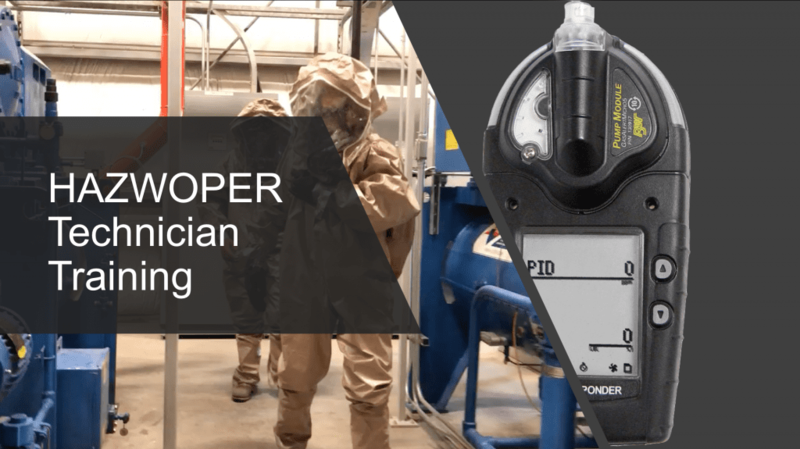 This three-day course satisfies OSHA/DOSH/CAL OSHA requirements for those who respond offensively to stop a hazardous chemical release. 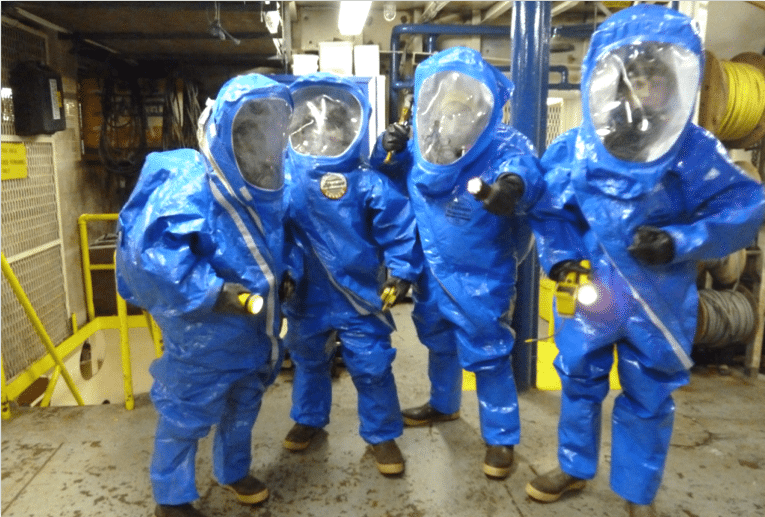 Students successfully completing the course are certified as HAZWOPER Technicians. Topics covered include, but are not limited to, laws and regulation; incident command and notification; hazard recognition, assessment, and communication; respiratory protections; monitoring and instrumentation; PPE/chemical protective clothing; decontamination procedures; confined space hazard and assessment; lockout/tagout; and emergency response plans. Contact Kris Compau at 206-331-4130 ext. 115 or by email at KrisC@iworkwise.com to register. We are happy to announce that iWorkWise offers this year’s process safety management full compliance course in Edmonds, Washington on December 3rd and 4th. This two-day course is designed to introduce attendees to the OSHA process safety management (PSM) standard 29 CFR 1910.119 and how to systematically implement an effective PSM program. This systematic approach not only meets regulatory compliance requirements but becomes part of a company’s safety culture and everyday operations. Specific OSHA requirements for each of the 14 PSM elements will be examined using a practical, hands-on approach. Attendees will be able to enhance their skills and knowledge through interactive exercises. Notebooks containing course presentation materials and example forms will be distributed. Working in the extreme cold temperatures can be dangerous leading to cold stress, hypothermia, frostbite, and even death. 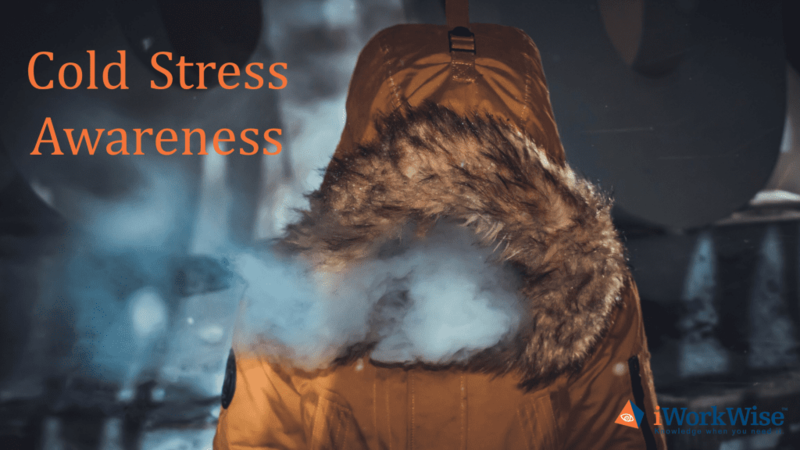 In this awareness level course, students receive an introduction to cold stress, its causes, and strategies to prevent it. Symptoms of the three main types of cold stress are taught alongside factors that increase your risk of cold stress. Such factors include increased wind speed, being wet or damp, failure to dress correctly, exhaustion, poor physical conditioning, and certain health conditions. 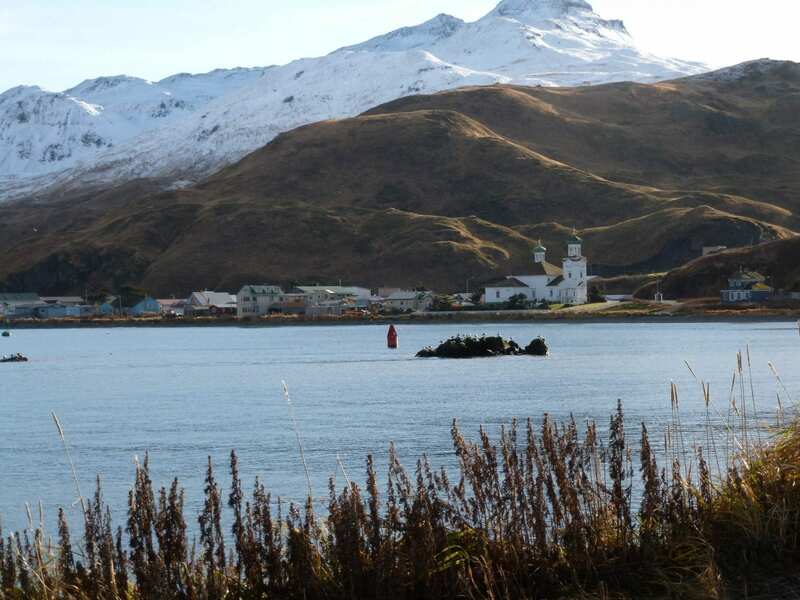 Making notifications of an oil spill or a release of hazardous materials to federal, state, and local agencies can be confusing and daunting. It does not need to be. 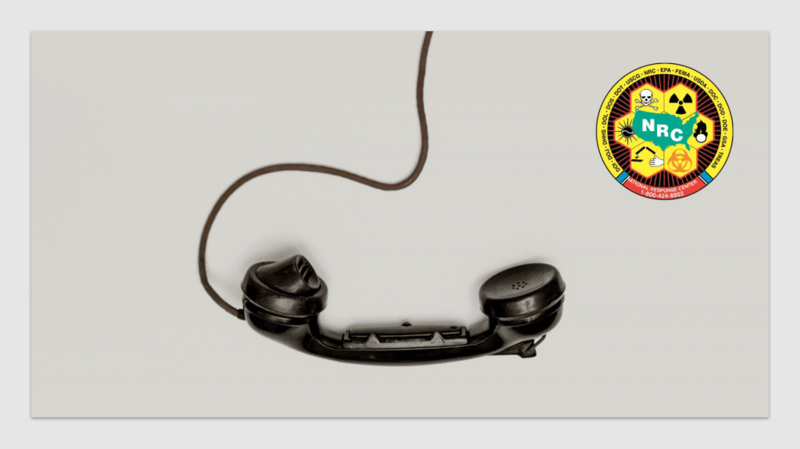 We all hope to never have the need to make these calls; however, if placed in that position, wouldn’t it be great to be well prepared and to have had training first? In this video we demonstrate how to make the required notifications to the National Response Center, the State Emergency Response Commission, and the Local Emergency Planning Committee. You will know what to expect and how to plan for these calls by seeing it done. 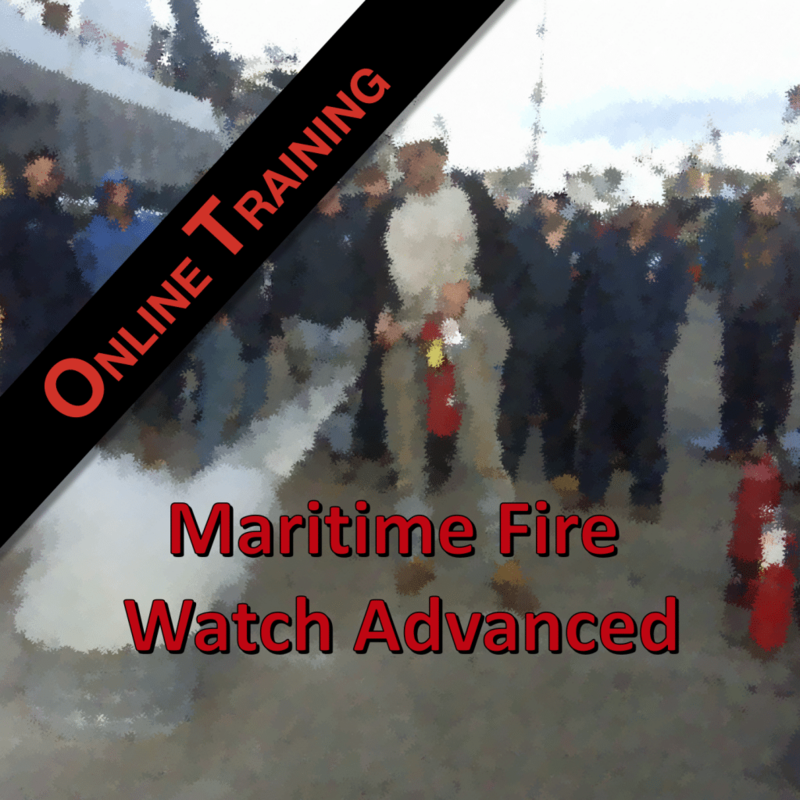 iWorkWise has developed an online Maritime Fire Watch Advanced course that includes “must knows” like fire behavior, classes of fire, extinguishing fires, fire watch duties, and fire watch hazards. 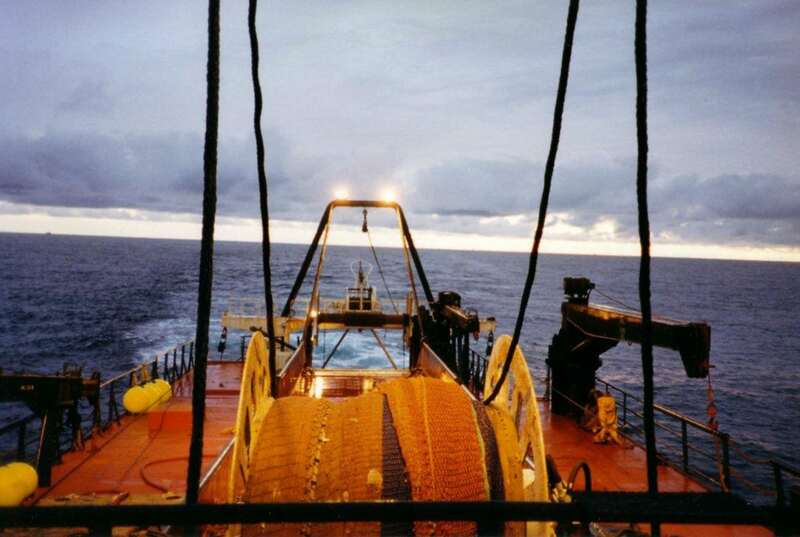 Additional information includes confined spaces, enclosed spaces, and other dangerous atmospheres plus more detail in several of the other subject areas. The course is suitable for supervisors, key employees, and fire watches needing more comprehensive training. The course takes less than an hour to complete. Site-specific and hands-on training must also be completed for certification as a fire watch. iWorkWise has developed this computer-based training to introduce workers to hearing conservation and the risk of hearing loss. Exposure to loud noise damages the inner ear and can result in permanent hearing loss. According to the Occupational Safety and Health Administration (OSHA) twenty-two million workers are exposed to potentially damaging noise at work each year. Although hearing loss is common, it is entirely preventable. 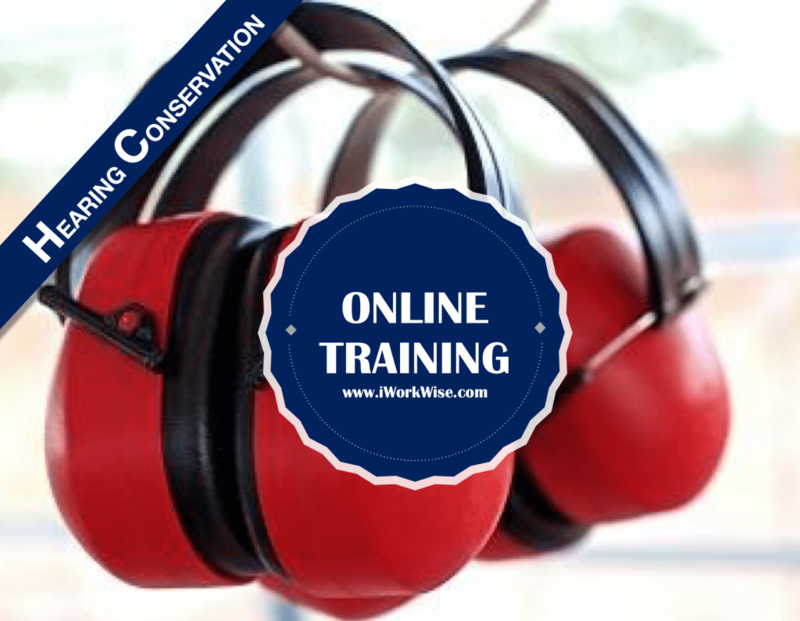 This training module provides information on hearing conservation, how much noise is too much, how to protect from permanent hearing loss, and how to use hearing protection equipment. Course length is approximately 15 minutes and results in a certificate of training. 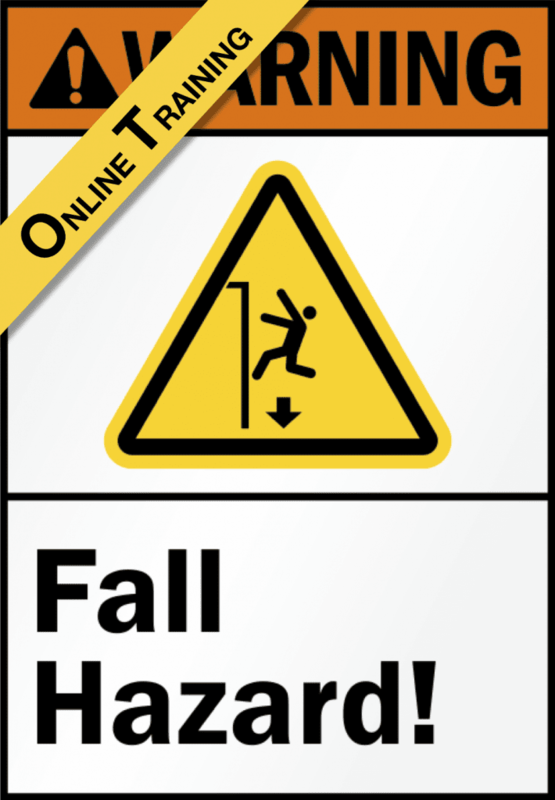 This online course is appropriate for the classroom portion of Fall Protection Authorized training. It is intended for people who will be exposed to fall hazards but will not select equipment, anchor points, or make decisions about what methods of fall protection should be used. The course explains the difference between the authorized person and the competent person, components of fall protection systems, the inspection process, and the safe use and maintenance of fall protection equipment. Essential fall protection concepts such as free fall distance, fall clearance distance, the hazards of using fall arrest equipment, and the need for rescue planning are also covered. The first part of this course is Fall Protection Awareness, so there is no need to take that course separately. This course is not competent person training. iWorkWise developed this computer-based awareness level training to introduce workers to the dangers of hydrogen sulfide. Hydrogen sulfide (H2S) is a colorless gas with a strong odor of rotten eggs. It is extremely flammable and highly toxic. 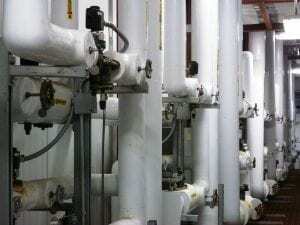 According to the Bureau of Labor Statistics (BLS) hydrogen sulfide is one of the leading causes of workplace gas inhalation deaths in the United States. At high levels, poisoning can be swift and deadly with little warning. 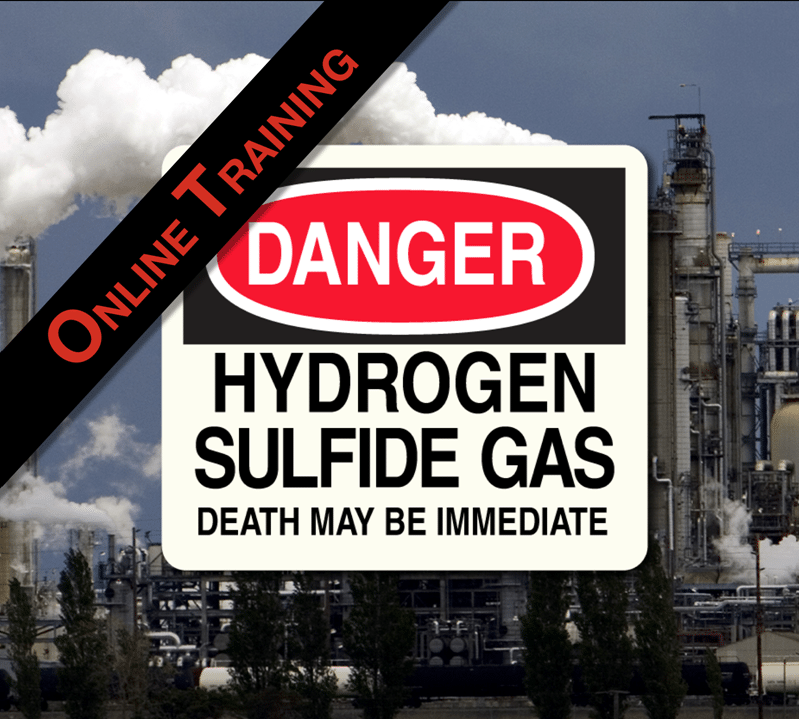 All workers that could encounter hydrogen sulfide must be trained to recognize its hazards. 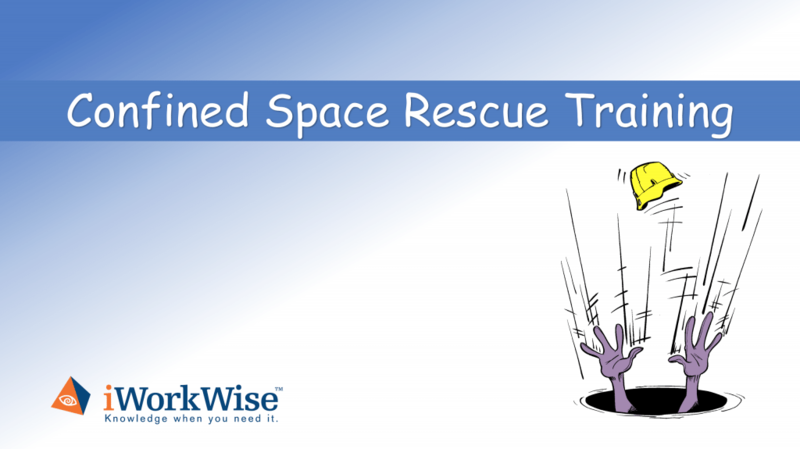 Designed for employees who may assist in rescuing persons from confined spaces and taught by instructors with years of fire service technical rescue experience, this course provides training for entrants, attendants, supervisors, and rescue teams. Students will learn to use rescue specific PPE, entry equipment, retrieval equipment, non-entry rescue, horizontal rescue and vertical rescue techniques. Confined space rescue annual refresher training with exercise is also available.